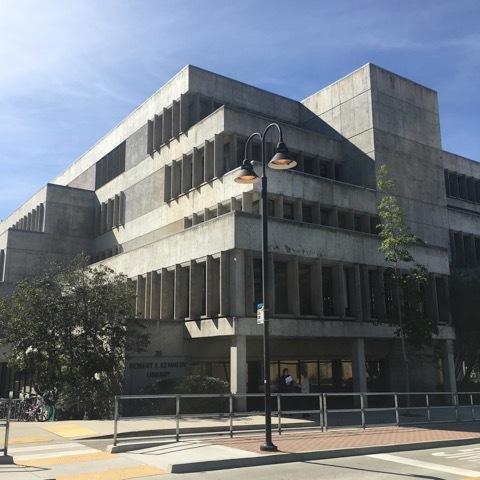 Cal Poly has had a long history of compassionate interaction with families and friends of students who died while enrolled at the University and, that this compassionate interaction is in the best interest of the families and the University. The awarding of a posthumous degree has frequently brought closure to a tragic situation for the family and friends of the deceased student as well as the University. The family or other interested parties of the deceased student may initiate a request for a posthumous degree through the student's major department. The majority of the faculty in the department of the student's major may recommend to the President the award of a posthumous degree to the family of a deceased student when that student has satisfactorily completed at least two-thirds (2/3) of all coursework towards a degree. Under special circumstances, the President or designee may grant the awarding of a posthumous degree or certificate for a student who has completed less than two-thirds (2/3) of the degree coursework.